Ginger For Weight Loss : Use The Wondrous Ginger To Lose! Did You Know These Simple Trivia About Ginger? If you want to bring your best romantic side out, try ginger. Yes, it is a fantastic aphrodisiac. Ginger treats motion sickness, sea sickness and nausea. Weight loss is something every one of us wants to achieve to be fit and healthy. Owing to the hectic lifestyle, and unhealthy eating habits obesity has become a plaguing factor for all. Being overweight and obese can lead to serious health hazards and complication. In order to be healthy, it is essential to gain an ideal weight. Most of us frantically resort to diet plans and rigorous exercises to lose weight. We often ignore the simple elements or tricks that can help us lose weight easily. Do we ever consider that certain foods can actually aid in weight loss? Yes, you have heard that right. 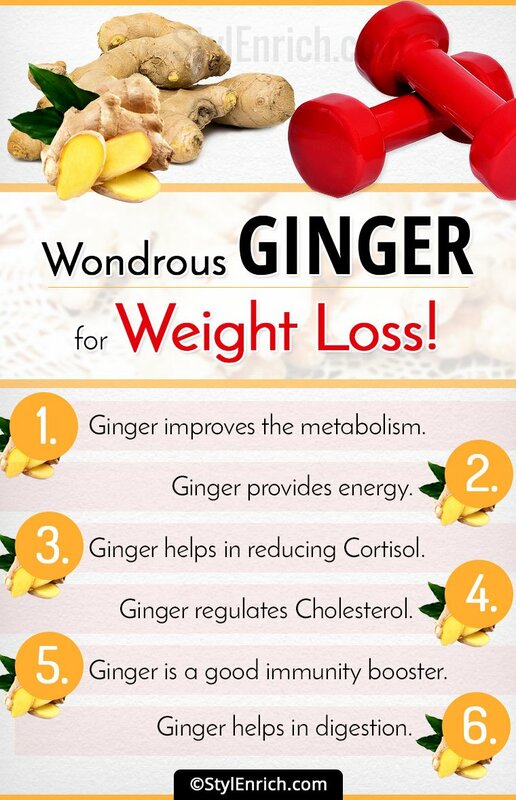 Ginger is one such wonderful food that can help in losing weight. Yes, we can use ginger for weight loss. Little do we imagine that this simple ingredient added in most our dishes can work miracles in weight loss? Surely, everyone would have come across ginger, and might be using it in their dishes too. But, do you know that ginger is actually a medicinal root, which offers great health advantages? It is a crispy and spicy root, which can be easily added to the dishes to enhance its flavour, and to make it healthier. Ginger has a lot of health benefits, ranging from cancer prevention to increasing metabolism, and people commonly use ginger for weight loss too. If you wish to lose your belly fat fast, be sure to include ginger for weight loss in your diet. Is Ginger Good For Weight Loss? As per the studies and Ayurveda practices, including ginger root in your dishes and drinks can easily help in controlling the weight. In fact, experiments conducted on overweight rats, have proved that the rats ended up losing weight in 30 days, and also showed great improvements in the blood sugar, cholesterol and leptin levels. Leptin is a very important compound, which plays a significant role in making a person feel full, and satiated. Having ginger can suppress obesity, which is induced due to the high-fat diet. As ginger helps in better digestion and gives the fullness feeling, ginger is definitely effective for weight loss. How Does Ginger Help In Fighting With Belly Fat? Some of the main reasons for accumulating fat in the belly is overeating and eating the wrong things. Also, some other reasons leading to belly fat is the changes in hormones, and lack of exercises. While hormonal changes can increase the blood cortisol level, it makes the entire immune system and metabolism unbalanced. And, an increase in the cortisol level is the major factor leading to weight gain and makes it really hard to lose the belly fat. Ginger for weight loss is really worth to know, which can bring back the internal balance and can promote the well-being, leading to weight loss. So, people, who eat ginger, feel full and can curb the cravings for food. It acts as a natural suppressant, and can easily lead to weight loss. Also, ginger does not have any calories and can be used while cooking meals, or in making a ginger tea. Ginger is known to have a thermogenic effect. Being thermogenic means that it helps in raising the body’s temperature, which, in turn, helps in boosting the metabolism, and in burning the calories. During the thermogenic process, the body burns the calories, and utilizes the energy from the food, to get converted into heat. So, when one consumes food, which has more of thermogenic qualities, it can lead to effective weight loss, without compromising on the metabolism. As per studies conducted on overweight men, the thermogenic effect of ginger for weight loss brought down their hunger pangs, leading to lower intake of food. Having ginger can have a greater effect on the cholesterol levels, which are usually attributed to obesity. A high cholesterol would mean a high BMI, which could lead to heart diseases and cancers. Ginger helps in bringing down the cholesterol by reducing the serum. It also thins the blood and reduces the blood pressure. Ginger is also a fantastic immunity booster. It treats colds, flu, nausea, and also gives relief from a sore throat and congestion. When the immunity is strong, one will not fall sick more often. 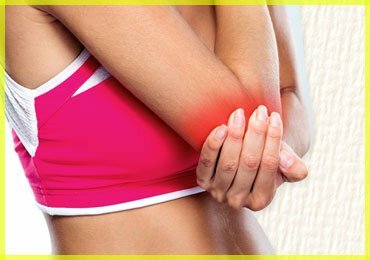 Also, the anti-inflammatory properties are really effective in treating Arthritis. Ginger also has the fantastic quality, with which it can expand the blood vessels that can help in increasing the body heat. And, this, in turn, can lead to the fat getting burned in the body. Ginger helps in digestion. By reducing the appetite, it has a positive effect on the blood sugar and cholesterol. Having a ginger infused drink, before meal, can help in stimulating digestion. And, if the water is hot, the benefits of tea is also maximized. Ginger helps in suppressing the cortisol production. Cortisol is the steroid hormone, which is necessary for regulating and mobilizing the energy. But, when the chronic stress is high, it can lead to increase in the cortisol levels. And, when the cortisol level is high, it can cause an increase in belly fat and weight. Ginger is a stimulant herb, which helps in giving energy to the body. When the body has more energy, a person can exercise easily and can burn the calories faster. But, one should be careful while consuming ginger. Going overboard on it might lead to side effects. Also, pregnant women should consume less than 1 gram per day of ginger. So, how can you use ginger for weight loss? There are many ways of using the wonderful root. Given below are some of the benefits of ginger for weight loss. This will regulate the metabolism, and stimulate the digestion. 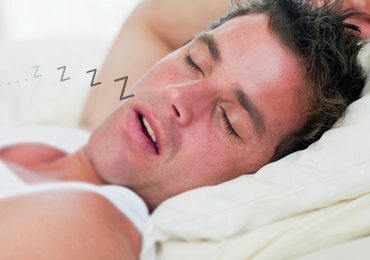 It will also reduce the production of cortisol while increasing the energy. 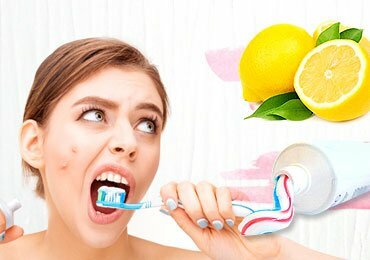 Lemon juice is another powerful antioxidant, having innumerable qualities. When ginger and salt is added to it, it can help in controlling the appetite, and aid in digestion. You can make anti-inflammatory smoothies with the help of ginger by adding fresh ginger to it. This is the best way to have ginger. When you add them to your meals, the meals become tastier, and it ends up in increasing the health quotient of it. You also make your sautéed vegetables healthier. You can also add ginger to the soups and sauces so that enough antioxidants are added to them. People, on a weight loss, generally eat more of salads, than anything else. Adding ginger to salads will give them double the benefits. Preparing lemon ginger tea is an awesome way to lose weight. It can also give you instant energy. It is tasty, and is very easy to make, and can help in weight loss. You can sprinkle grated ginger on the rice, to make some awesome dishes. It gives an aromatic flavor and enhances the taste, as well. Heat water and remove it from the fire after boiling. Chop the ginger root nicely, and infuse it in freshly boiled water for about 5 minutes. Cover it with a lid. After the water gets cooled, add honey to it, along with lemon juice. Honey and lemon are a fantastic combination for weight loss. So, a blend of honey, lemon and ginger is quite powerful, and you can have it either hot or cold. It will refresh and revitalize your body. Drink this tea in the morning, just before breakfast. Drink at least 2 cups of the tea during the day. This will ensure that your body gets maximum benefit in digestion and in regulating the metabolism. How To Make Lemon And Ginger Lemonade? Everyone is familiar with lemonade, but have you ever tried adding ginger to lemonade? This classic recipe will give you a powerful health drink. Add a teaspoon of grated ginger to it. You could also make it a detox drink by adding a few diced cabbage leaves. Have this drink, fresh, before breakfast, and it will give your body a good detox. Ginger has a lot of health benefits to offer. Other than we use ginger for weight loss, it also helps in reducing the inflammation, reducing nausea, vomiting sensations, and in improving the digestion. By killing the cancerous cells, it can also help in detoxifying the body and in fighting with numerous diseases. If you can’t find fresh ginger easily, you can also use the dry and powdered ginger. This can be stored in a glass container, which is airtight, and kept in a cool and dark place. People, who continuously suffer from stomach problems, like gastric problems, colic issues, diarrhoea, etc., should add ginger to their diet. It will help in absorbing the nutrients in a better manner. A lot of people feel dizzy while travelling. They suffer from sea sickness or motion sickness, which leads to vomiting, nausea, sweating, etc. Such people will find effective relief by consuming a pinch of ginger powder, which will cure them immediately. Ginger also acts as a painkiller, due to its anti-inflammatory properties. Other than that, it also helps in giving relief from severe menstrual cramps, back pains, joint pains, migraine headaches, muscle pains, etc. So, if you are suffering from a severe headache, you know what to add to your tea. Ginger also helps in giving protection from cancer. The powerful antioxidants that are present in ginger root, will help in averting cancer. Some of the cancers that can be easily averted include lung cancer, breast cancer, skin cancer, prostrate, colon cancer and pancreatic cancer. So, drink a cup of ginger tea every day for your health, and you will end up building your immunity against cancerous cells. Sounds like fantasy, but it is true. 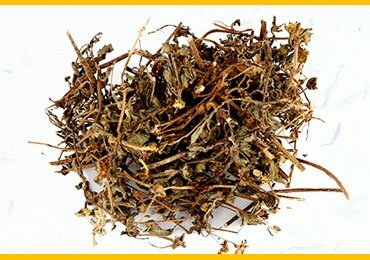 It is a fantastic aphrodisiac, which means that it can help in boosting the circulation and compassion. So, adding a tinge of ginger to your meals or drinks will bring your romantic side up. Couples should definitely give this a try. Asthma is a severe breathing problem, where the person faces difficulty while breathing. This is caused due to blockages of the airways. Such people will find effective relief by adding ginger to their diet. Ginger can help in alleviating blockages from airways, so that the person is able to breathe properly. Instead of relying on medicines for every breath that you take, start using more of ginger in your daily life. For people, who are suffering from chest congestion and runny noses, ginger is the best medicine. It gives effective relief from throat congestion. You can add ginger and turmeric to milk or water and drink it. Even though, ginger has got a very rough taste, which might not appeal to a lot of people, it offers various health benefits. 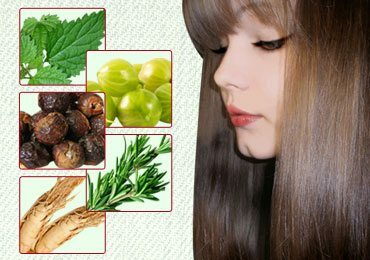 Instead of relying heavily on medicines, one should try all these natural home remedies, so that there are absolutely no side effects. Though ginger is an awesome root, and has various health benefits, one needs to exercise caution while having it. What works for one, might not work for the other. There are some groups of people, who might face problems with consuming ginger. They should consult their doctors before having ginger, as it might worsen their health conditions. Now that you know the various benefits of having ginger for weight loss, you can safely go ahead and incorporate it in your daily life. 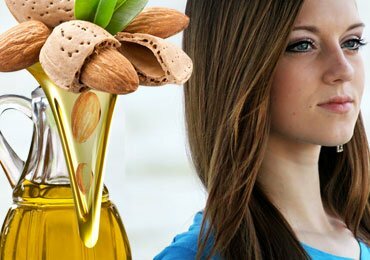 Use it in your dishes and drinks, and you will see a tremendous improvement in your health, and also see your weight shedding away. Just use caution and moderation and you would end up glowing with a healthy life.